The Languedoc-Roussillon is one of France’s oldest wine regions, a southern and privileged land where families have worked their terroirs for generations. But the dream of making beautiful wines in this sun-kissed paradise is -understandably- not only in the hearts of its pioneers’ great great children. 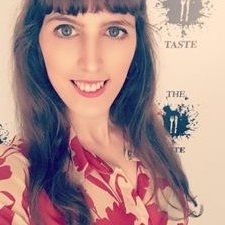 Meet a young marriage between a Swiss man disenchanted with his banking career and an American woman that did her time in NYC’s restaurant business. Meet British financial manager Graham Nutter, who traveled the world for 35 years before settling in the region to fulfill his passion. Meet a Dutch businessman, the daughter of a Spanish plumber, and the fifth generation descendant of Scottish whisky legend William Grant. They are not your usual South-of-France winemakers yet they are growing, blending and exporting interesting and high-quality bottles from the appellation. As the members of the group which comprises a dozen wineries proudly introduce themselves, meet The Outsiders from Languedoc. During their recent visit to Dublin, the team gathered those in the local wine scene for a taste of their best at the Merrion Hotel. Their invitation, evoking the style of a nineties superhero comic book team, was a preview of their unconventionality. Their enthusiasm is as bubbly as their sparkling, their perspective as refreshing as their whites and their passion as intense as their reds. They might not have X-Ray eyes, but they definitely have vision, as you will appreciate when you taste any of the wines that we’ll share with you below (some of them just got or are yet looking for representation in Ireland, so keep an eye for them during your travels or give them a bit of time, as they might be coming soon to selected wine shops). Centuries before the first Champagne was in the cellar, there was Blanquette de Limoux, a crisp and refreshing sparkling with a history that begins around the early XVI century. 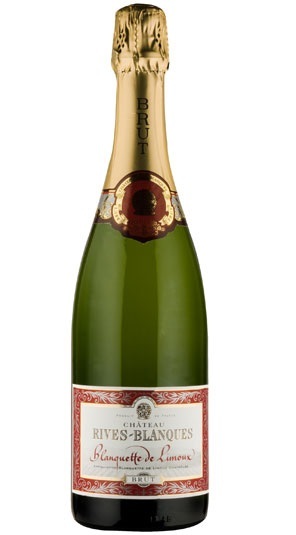 This exemplary Brut has a fine yet lively bubble army that attacks with generous notes of green apple, lime and white fruit which soon gain complexity when the taste evolves thanks to a hint of fresh cut grass. Sustainable viticulture and hand picked grapes provide a good base, and careful wine-making and 24 months on the lees make sure that the result is a high quality sparkling that will go well with oysters, lightly seasoned seafood or hard salty cheeses. Coral gleams prepare us for a different breed of rosé. An elegant, structured, gastronomic wine from the AOC Côtes du Rhône created by Dutch businessman turned “Outsider” Rutger Grijseels. 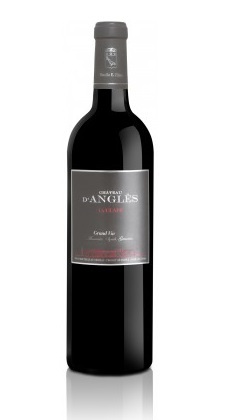 Despite not being a Languedoc wine, this tangy and bright wine is worth a nod, and as its name hints, it has the allure of a strong, elegant woman that manages to be ladylike while showing a firm character. Aromas of ripe redcurrant and a dash of pomegranate resonate in the palate, where its medium bodied texture and marked acidity confirm that La Madone can keep the pace with stronger dishes such as spicy thai food, roasted chicken, pork or matured cheeses and charcuterie. Old vines are wise enough to concentrate the most nutrients and grow mellow and flavourful. This is no secret for Eric Fabre, who bought the vineyard in 2002 after nearly a decade as technical director at Bordeaux’s iconic Château Lafite Rothschild. His son and partner, Vianney, has also wine royalty cred as he performed for four years as Bollinger’s Export Director before joining his father in La Clape, Languedoc sub-appellation that benefits from its proximity to the coast. This red combines their best grapes into a smooth fusion of dark forest fruits, toasted notes and a hint of leather that will evoke camping in the woodlands on a warm summer night. Light gold in colour and with the voluptuous body that characterise vin doux naturels, this fortified wine receives 8 to 10% pure grape spirit after the fermentation has lowered the sugars enough for it to keep some needed acidity. 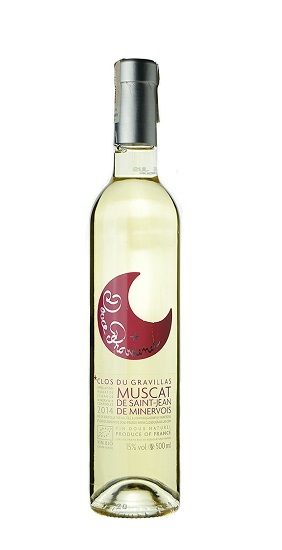 It is made with organically grown grapes from the AOC Muscat de St Jean de Minervois, located in a low hill area within the Languedoc-Rousillon region. 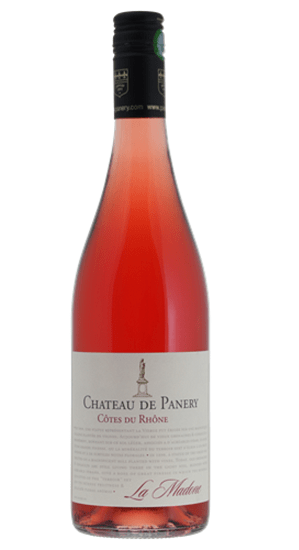 Creamy and sweet, with flavours that reminds one to a Peach Melba glass with some rose petals in the background. Despite it having a strong alcoholic level, the good balance achieved makes it feel pleasant and smooth. Serve as an apéritif, with blue cheeses or a fruit platter, or simply enjoy chilled by itself after a meal.